DB9000-STC is a high-performance, 32bits DSP based Stereo Generator with built-in RDS/RBDS encoder. It has been successfully designed to satisfy the most demanding requirements of FM Stereo generation and advanced RDS/RBDS encoding. This Stereo Encoder accepts both, Analog and Digital AES/EBU audio sources. DB9000-STC comes with an easy to use and password protected Web Server and a comprehensive remote control features. 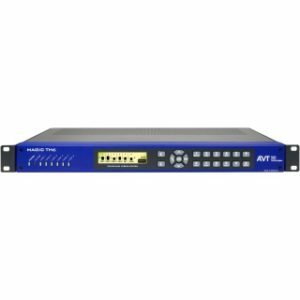 It supports SNMP, RS232, UDP, TCP/IP communication protocols. 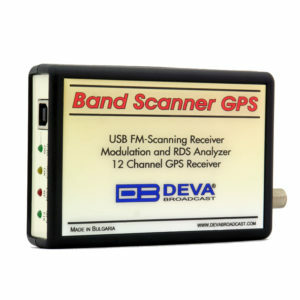 Its digital architecture guarantees long term reliability and easy firmware updates, directly on field or from remote. The built-in RDS encoder can ‘parse’ scrolling text, automatically breaking phrases into word groups. It gives dynamic, on-the-fly programming access with its built-in USB, TCP/IP, UDP/IP interfaces. This connectivity permits full integration of RDS/RBDS transmissions with the station’s other networked functions, including message streams for digital radio and Webcasting. It can be easily interfaced to various Automation Systems and offers an ASCII protocol for broadcasting song/artist information. Another impressive feature of the DB9000-STC is that it can fight the dreaded dead air problem. 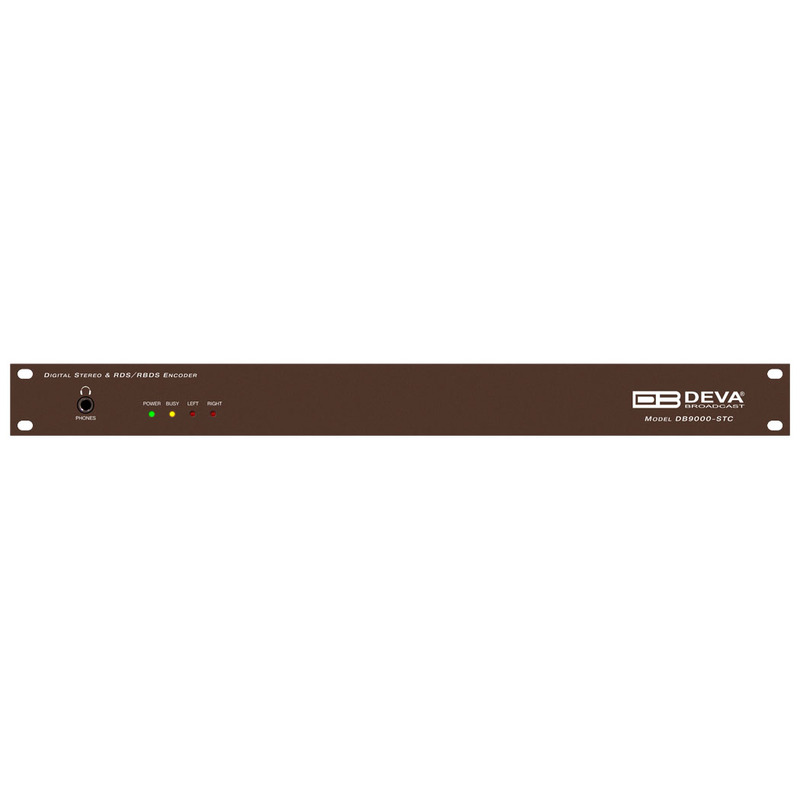 The DB9000-STC provides additional uncompromising security in case of loss of audio at the audio inputs. The audio backup is presented as an integrated built-in MP3 audio player. The basic principle of operation is that this unit can detect the silence and switch the output to the alternative MP3 Player. The MP3’s backup audio files and play lists can be uploaded in the device from your PC using any FTP client. The audio storage capacity of DB9000-STC is 2 Giga Bytes. Based on the latest DSP technology, the DB9000-STC is fully digitally designed for 24/7/365 operation. 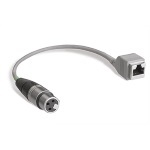 This product is the most cost effective, versatile and reliable solution designed for the broadcasters looking for a customized solution for a single, or a multiple transmitter sites.